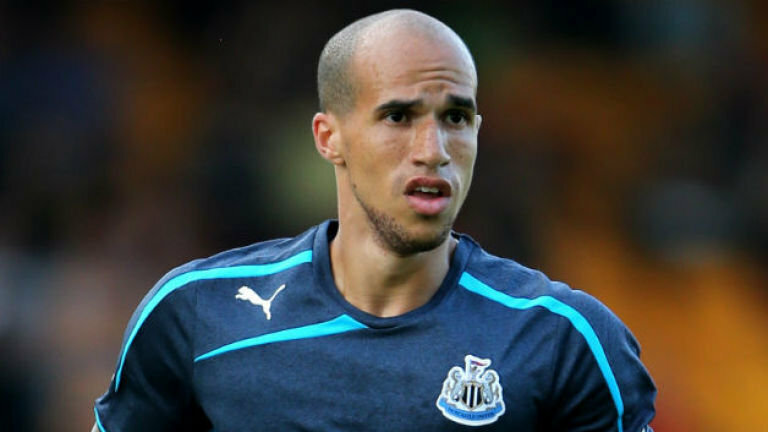 Gabriel Obertan is a midfielder for Manchester United in the English Premier League. 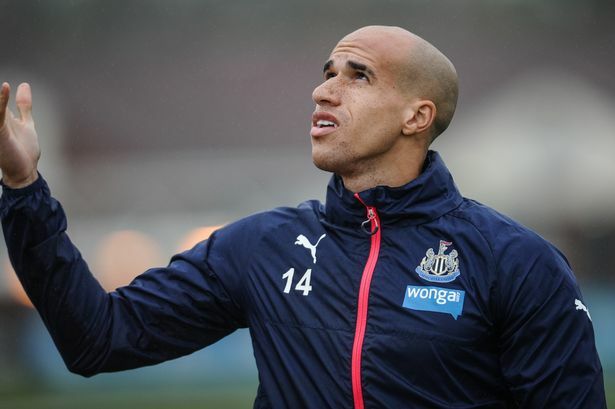 Despite being hotly tipped as a 16 year old, Obertan failed to realise his potential at Bordeaux, with a loan move to Lorient helping him to gain experience. It was his performances for the French U-21 side that prompted a bid from Manchester United, and he joined the club in July 2009.